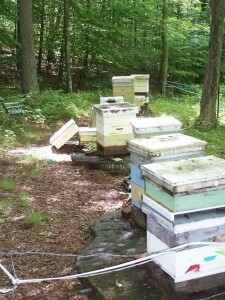 The Bee is an important character in our daily lives as well as in folklore and storytelling. A serious demise to the honey bee population has entomologists and purveyors of local honey scrambling to save the colonies of honey bees, a critical link in the pollination process and key to 1/3 of the foods we eat. Beekeepers are our link to the lives and lore of the honey bee and their important work in pollination. Buying local honey at a nearby farmers market keeps our honey bee growers working and setting more hives to help the endangered population. 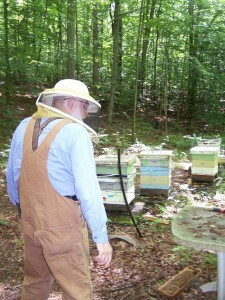 This link leads to an web page on honey bee health and welfare issues. 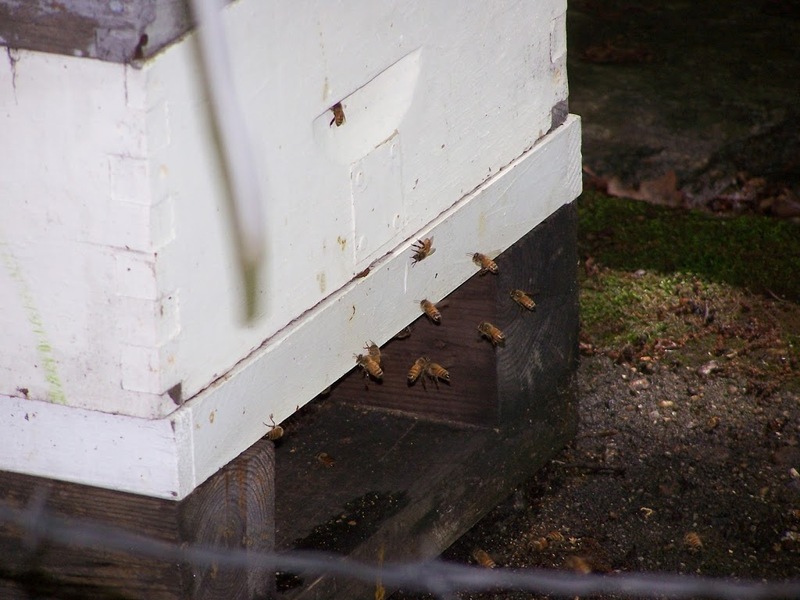 YOU could sponsor a hive and help the honey bee population survive! My Favorite Story with bee lore in it represented the wealth of finding a “Bee Tree”. The Disney Classic, “So Dear To My Heart”, this film had great music by Burl Ives, a cast of standout characters, the famous horse Dan Patch and a terrific Bee Tree happy ending, what’s not to like! 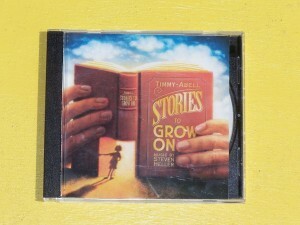 There is a wealth of folk tales you can listen to at the web site Story Bee : http://www.storybee.org/index.html Enjoy!! Book mark it and come back often. Story Lovers is full of resources and of course there is a great page on bees, travel through this link to see what the wise old Dumbledore has to do with bees! Thank -You for reading Bee Important, I invite you to leave a comment below or subscribe to the blog to receive future issues. For more info on Carolyn Stearns Storyteller visit me at my website www.carolynstearnsstoryteller.com or visit on Facebook, Twitter, You-Tube and Pinterest!